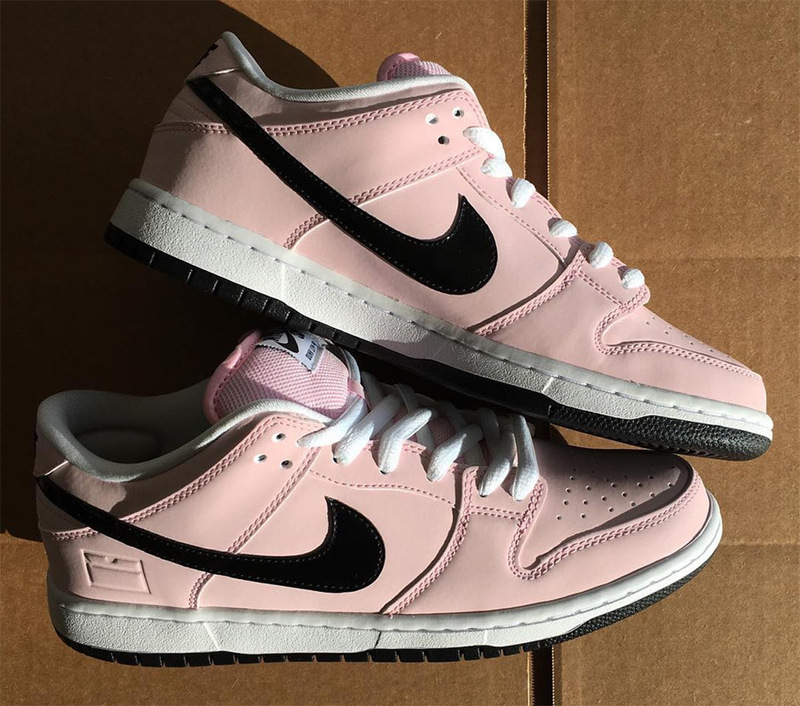 Nike Skateboarding has been releasing unique Dunk colorways with a special shoebox theme for the year of 2016. 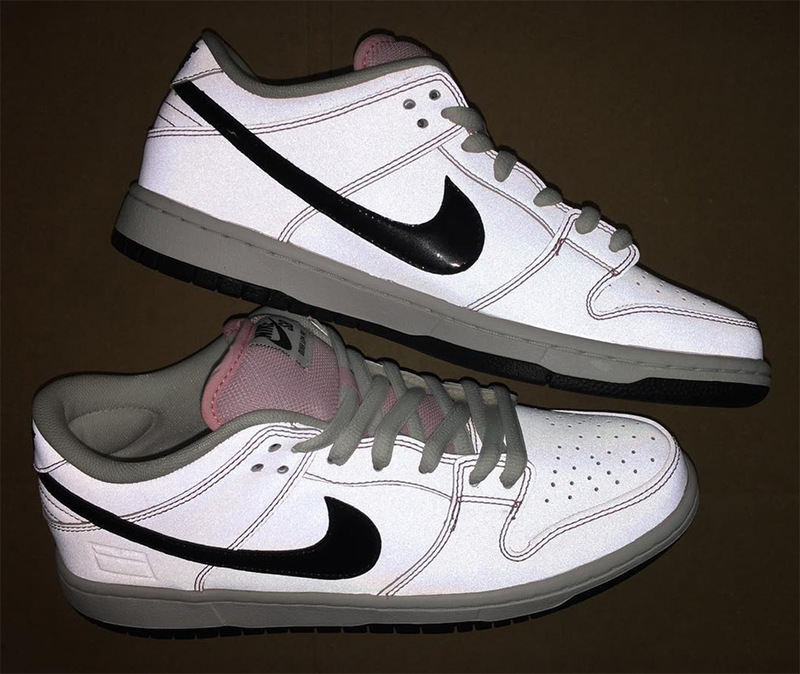 The collection continues to grow with the release of the “Pink Box” Dunk Low. 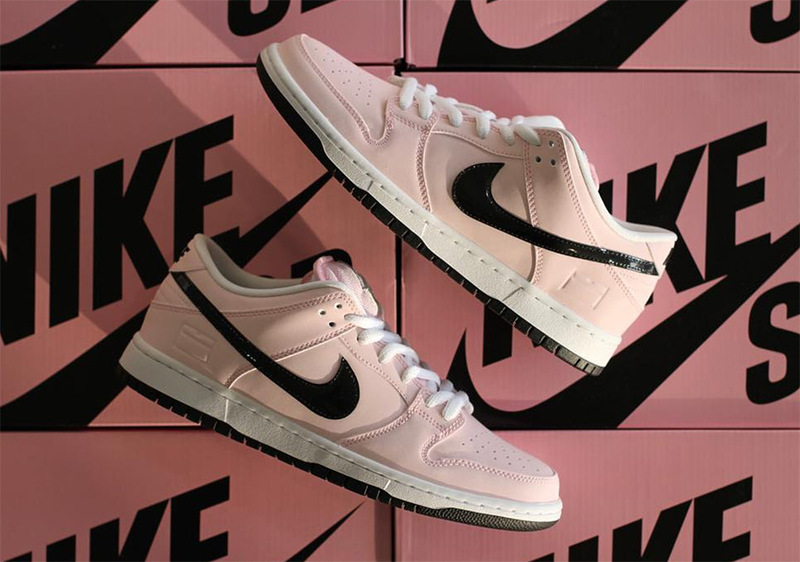 With the usage of the Nike SB box in pink dating back to 2005, this colorway is sure to excite OG Dunk collectors. 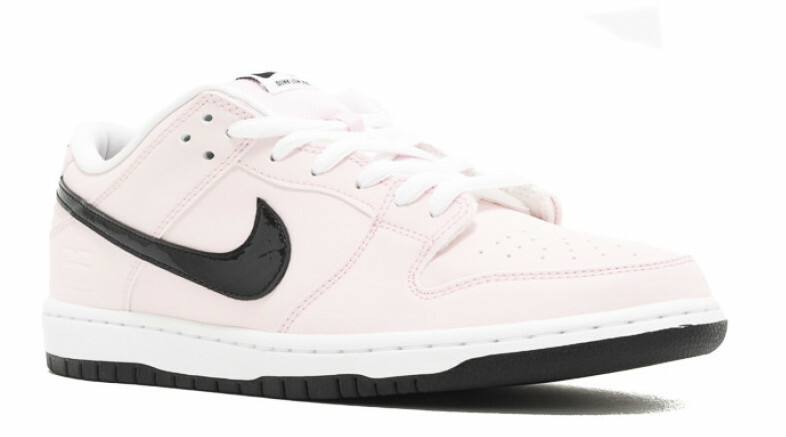 A simple, pale pink color is found on the upper, which pairs with a black Swoosh, white laces and midsole, and black outsole to create one clean colorway. To go along with other parts of the collection, a debossed shoe box is found near the heel. 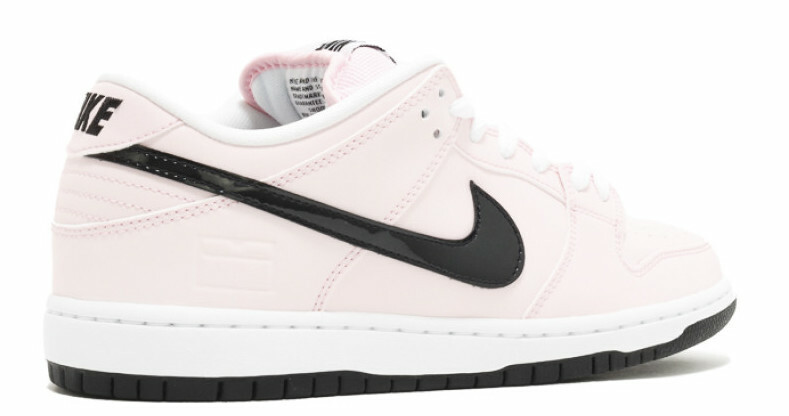 Release is coming this Black Friday, November 25th, to select Nike Skateboarding retailers at a price of $100. 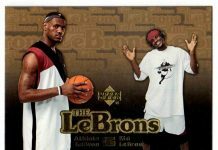 For more information, stay tuned with us @ModernNotoriety.